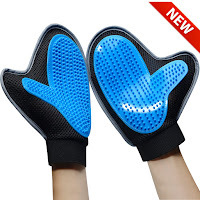 Bonve Pet Dog Grooming Glove Only 8 Cents + Free Shipping With Prime or $25 Order. Very high chance it will get cancelled, but if you don't try then you for sure won't get it. Nothing to lose!